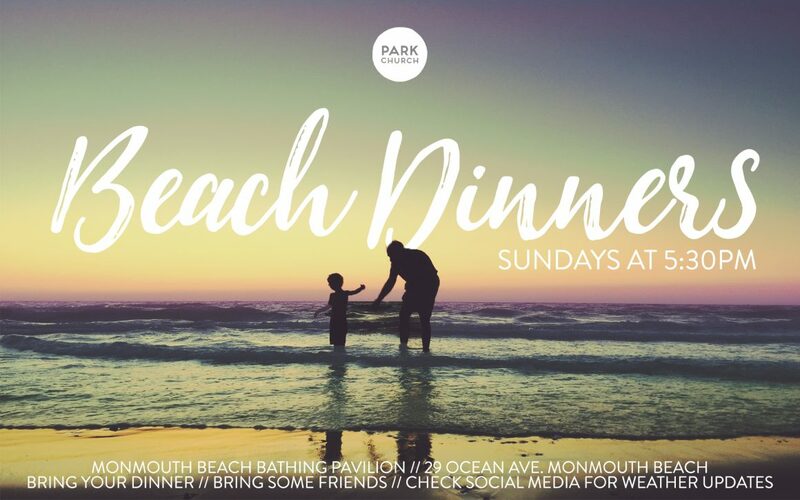 Starting July 1 and through Labor Day, we invite you to pack a dinner, bring a beach chair, and come enjoy the beautiful Jersey shore with us…and bring some friends along too! It’s one of the very best things about living where we live. 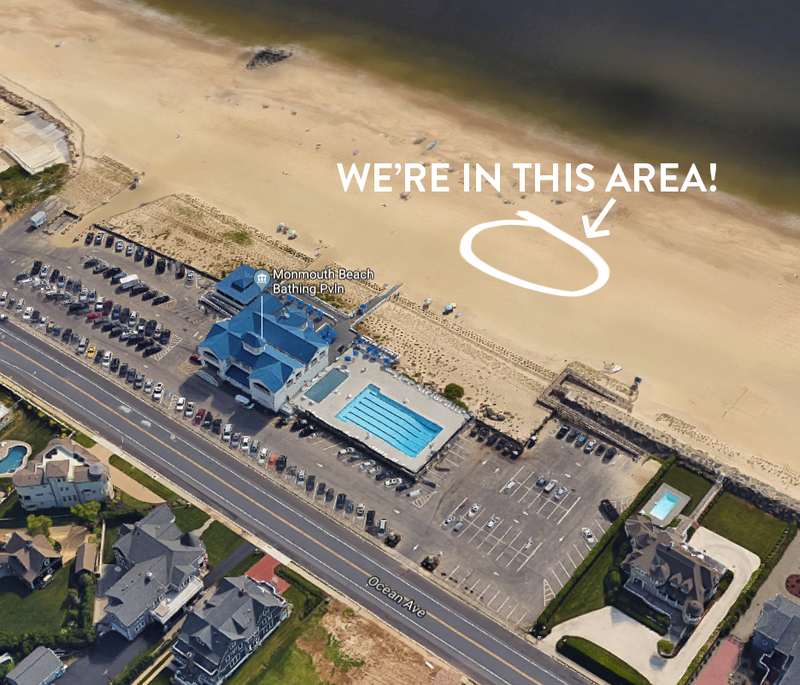 Head to Monmouth Beach Bathing Pavilion (“Little Monmouth” at 29 Ocean Ave. – the white & blue beach club), park on the south side of the parking lot, and use the wooden ramp onto the beach. Check our Instagram/Facebook for weather updates. Previous Post LinkConnecting the DotsNext Post LinkEQUIP: Monday July 16!